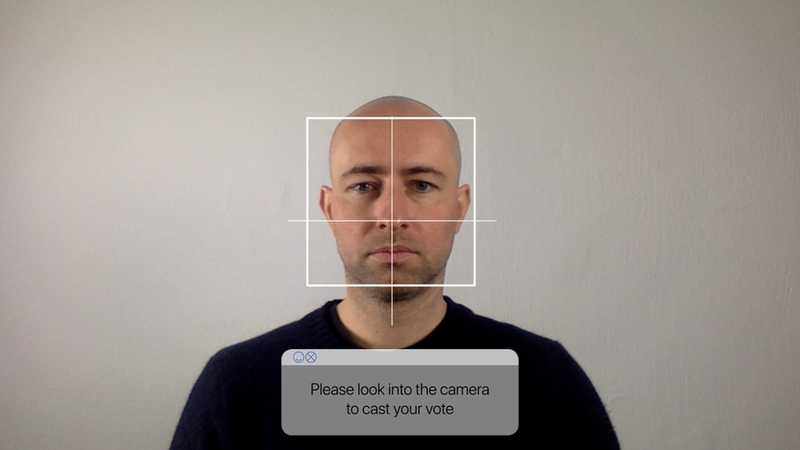 By means of AI-based facial scanning, the Smile to Vote e-voting booth gages the political conviction of any given person and emulates the process of digitally casting a vote at a federal election by simply looking into a camera. The talk »Smile to Vote - Political Physiognomy Analytics« describes the research findings and technologies which the art work is based upon; also the talk aims at starting a discussion on the implications for political processes as well as for our understanding of self-determination and freedom of will, once privacy is phased out for good and predictability of our very behavior through IT systems becomes ubiquitous. 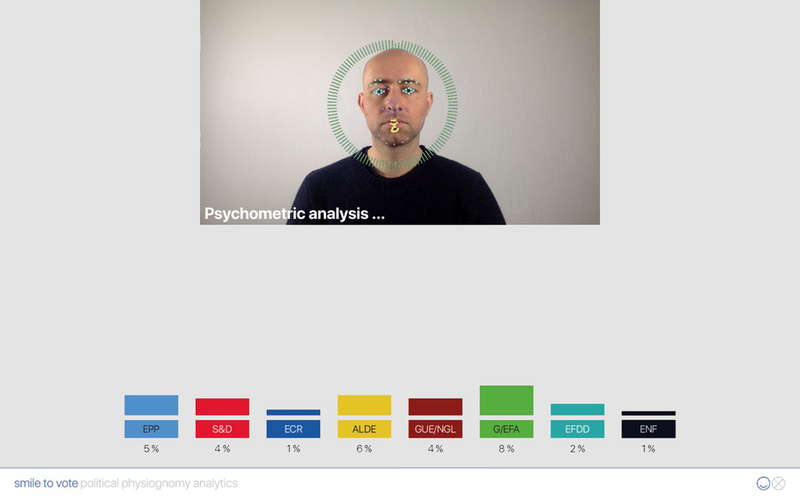 Alexander Peterhaensel (DE), is a media artist and researcher. His works often discuss the implications of digitization with a focus on Virtual- and Augmented Reality as well as Artificial Intelligence. He is Assistant Professor at the Institute for Time Based Media at the University of the Arts Berlin and a member of the Research Group for Convergence between Art, Science and Technology at the UNESP, São Paulo.